Welcome to Manistee in Northwest Michigan! 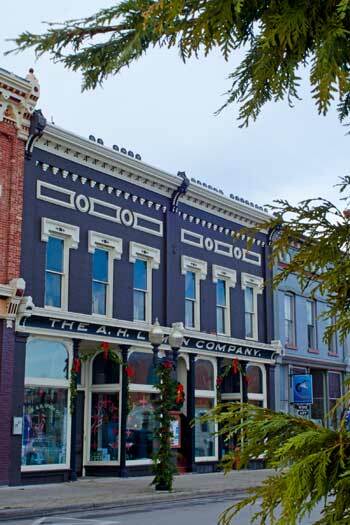 The "Victorian Port Village" of Manistee is a favorite destination in Northwest Michigan. Manistee is part of the Lake Michigan Circle Tour and is also the gateway to scenic highway M-22. Explore DestinationManistee.com for more information!